Individually designed and exceptionally executed, the concrete tables and concrete furniture available from Snap Concrete are ideal for a wide range of purposes. Whether you run a brick and mortar business, a trendy café, a breezy beer garden, or you just want to reinvent your home décor, Snap Concrete can help you. 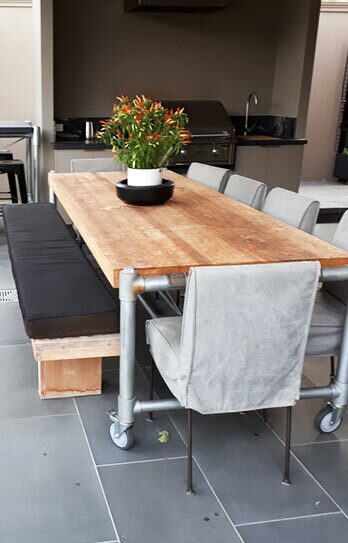 With more than 30 years in furniture design, manufacturing, and installation, we are the team to turn to when you’re looking for concrete tables and other concrete furniture in Albert Park. 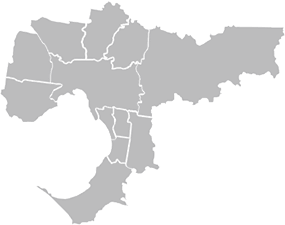 Based in Melbourne and working throughout its suburbs, we are ideally located to custom-design and install the concrete tables Albert Park business owners and residents will love. As well as all things concrete, our experts also specialise in solid oak furniture and expert installation services. 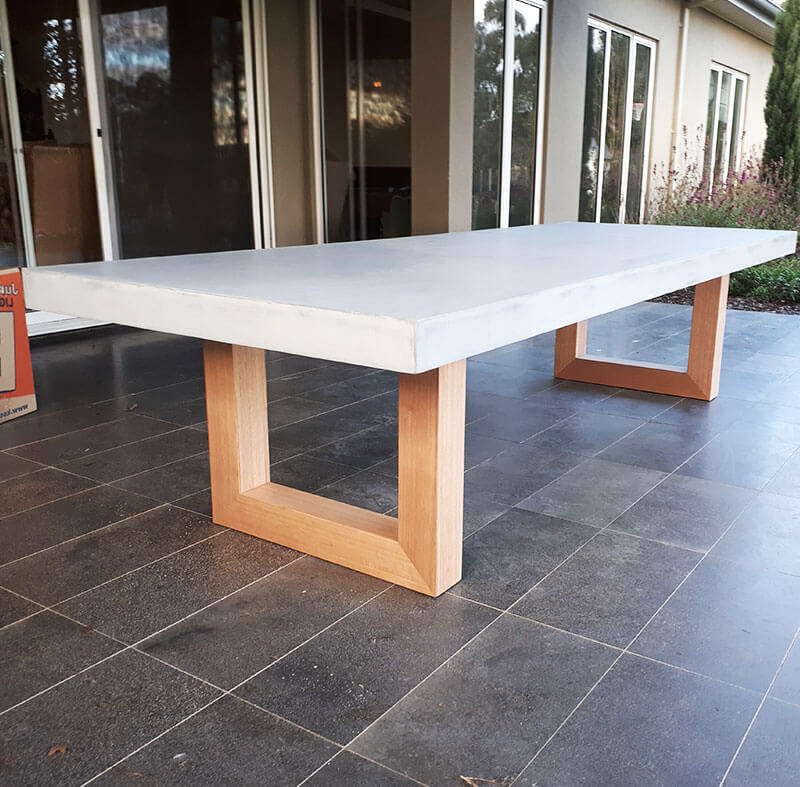 Snap Concrete offers Australia wide delivery, so whether you’re looking for Concrete Furniture in Albert Park or the heart of Western Australia, we can help you. Explore our range of products and services for Albert Park residents below or contact us for more information on how we can help you. You can call Snap Concrete now on 0450 535 075. From an individual piece of polished concrete furniture to a comprehensive outdoor kitchen and barbeque set for your home, Snap Concrete has all the products and services you need. 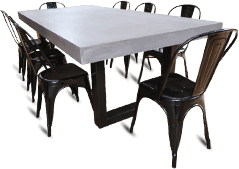 Catering to residential and commercial clients, our concrete furniture in Albert Park can enhance your retail space, dining environment, or family home. Outdoor kitchens & BBQ settings – Take your outdoor entertaining game to a new level! Commercial shop fitting – Design, create, install, and make your shop stand out! 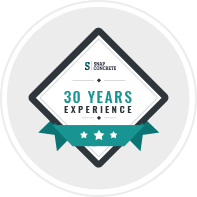 For personalised advice on all your concrete furniture needs in Albert Park, contact Snap Concrete today.